Selecting the right tenant is one of the most important parts of managing a property so we do not take it lightly. We thoroughly screen each tenant via the same criteria across the board in accordance to Fair Housing regulations. We want great tenants just as much as you do! Thorough pet screening – Third party pet screening including pictures, documentation, vaccinations in accordance with the American Disabilities Act. 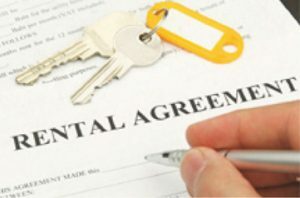 For more details on our process of qualifying the right tenants CLICK HERE.